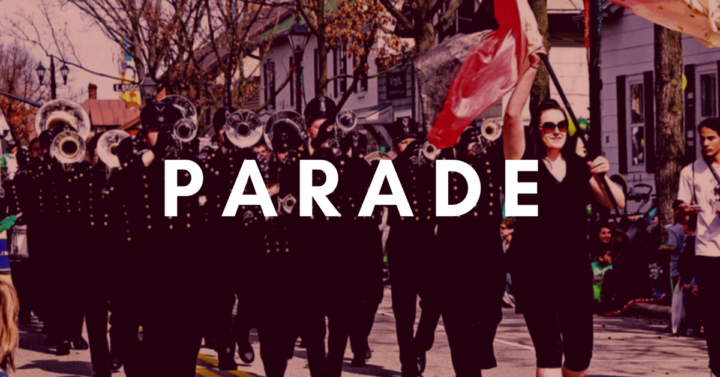 See the Columbus Saints on the march at the Dublin St Patrick's Day Parade! 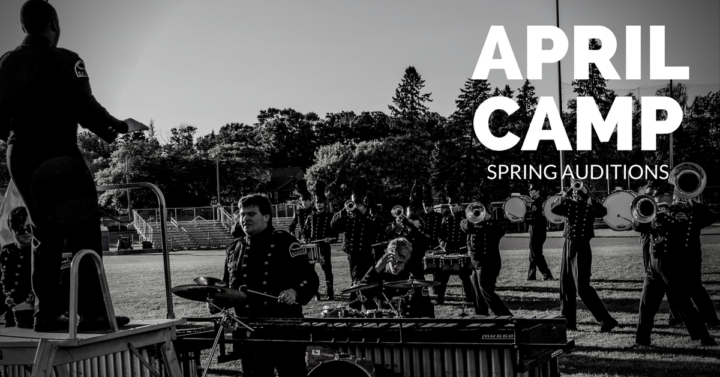 DCA SHOW CANCELLED | JOIN US FOR FREE INDOOR EVENT! 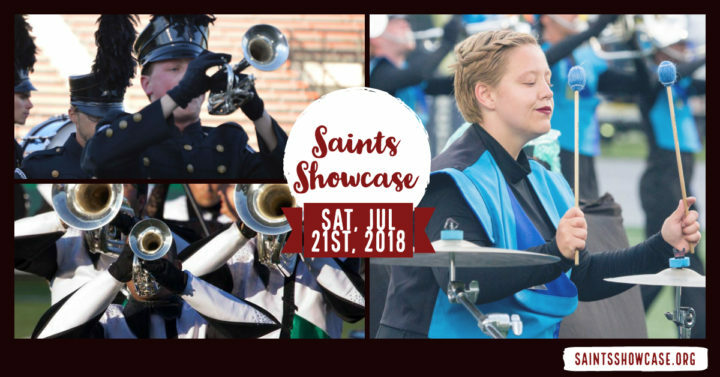 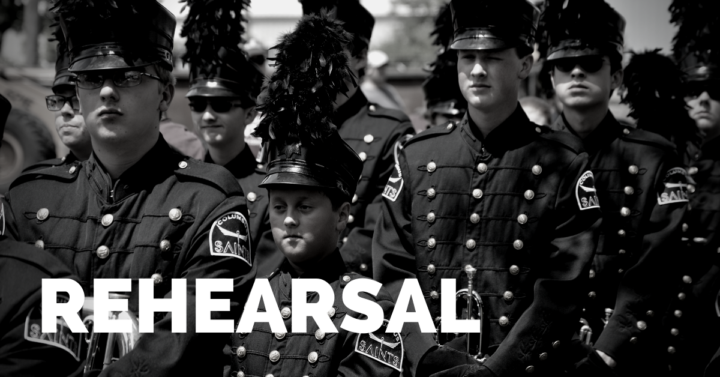 This is a unique event showcasing local drum corps, and marching ensembles in a friendly, competitive event. 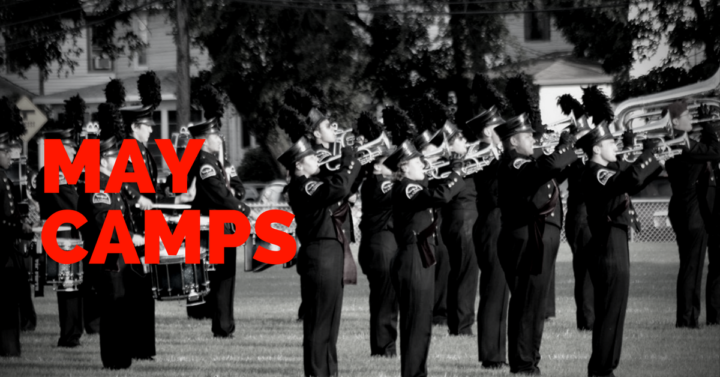 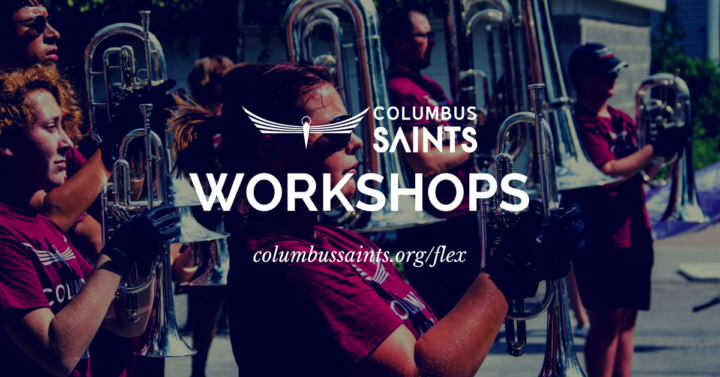 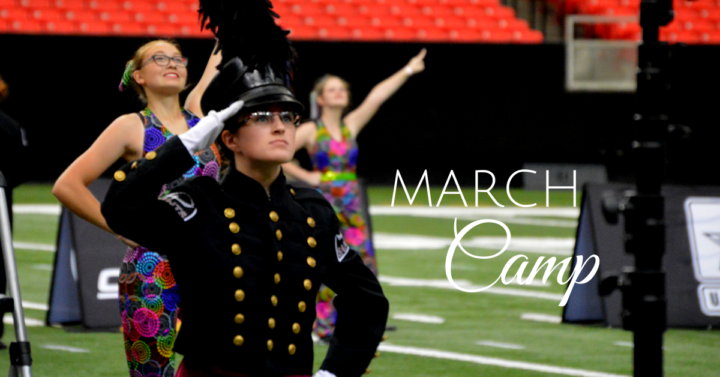 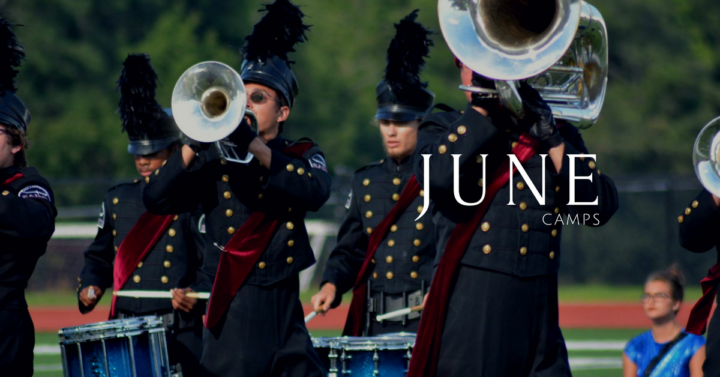 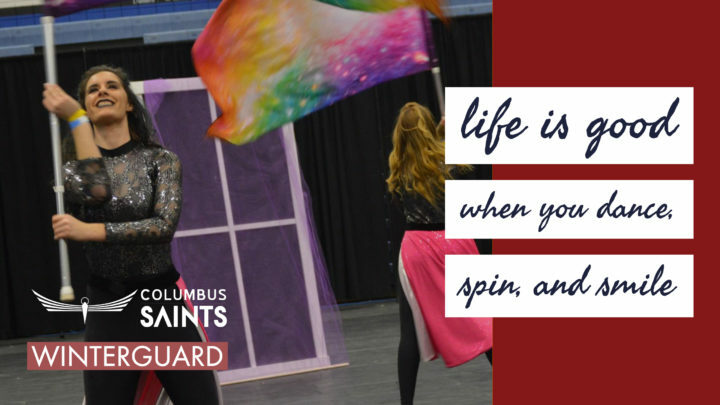 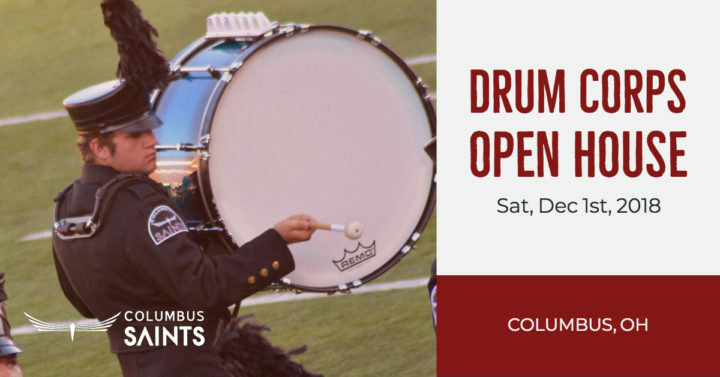 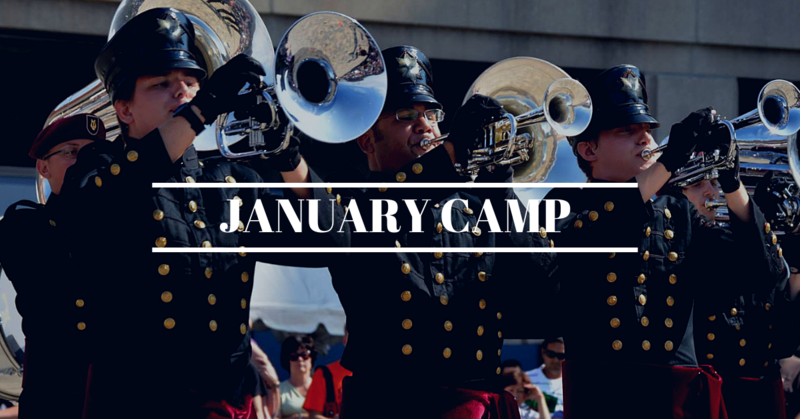 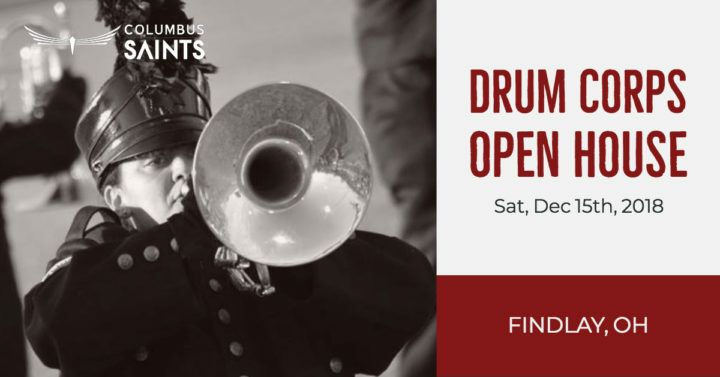 Join us for our January Drum Corps Camp! 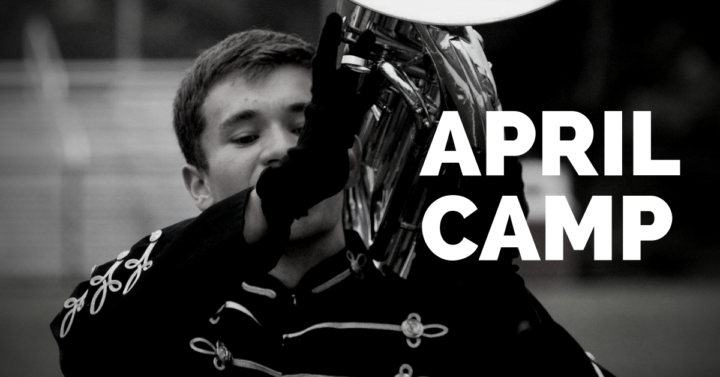 A few open positions remain for our 2019 season so don't miss out!